Marco’s Italian Restaurant is located in Roydon Marina Village. 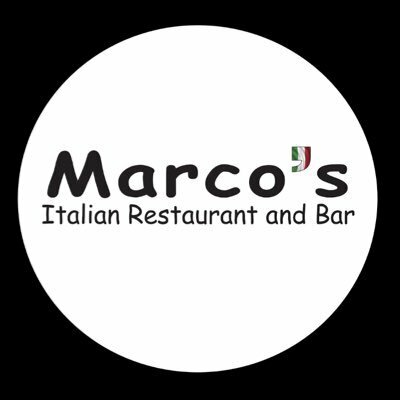 Whether you’re desiring a relaxed dinner or seeking the perfect venue for any occasion big or small, Marco’s Italian Restaurant is the ideal setting for you. We opened the doors to this new adventure on Friday 31st October 2014. Our aim is to impress firstly all our local Customers to expand and share our delicious dishes as far as possible! We hope you will enjoy an affordable day out with great atmosphere, delicious food and first class service.